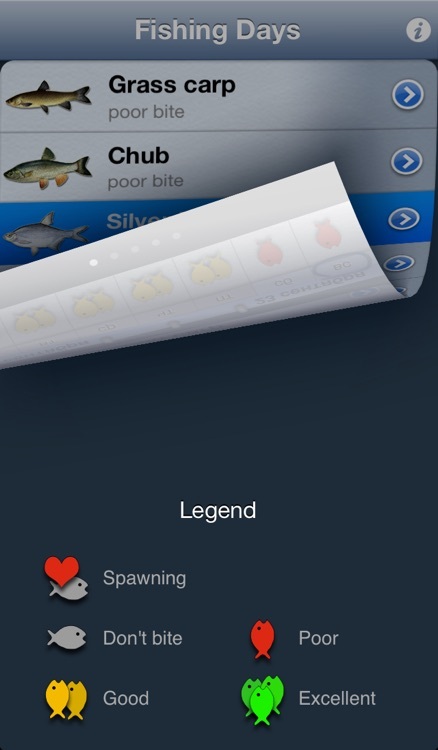 Fully compatible with iPhone 5! 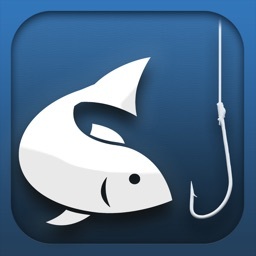 Whether you are a professional fisherman or simply an amateur, this application will help you to choose the best days to go fishing. 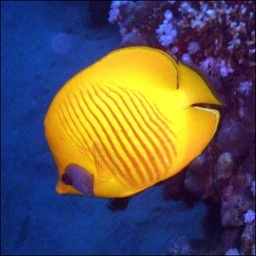 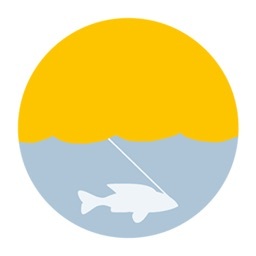 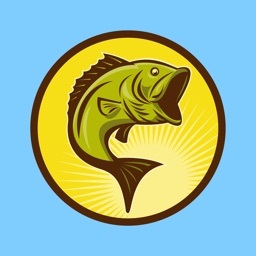 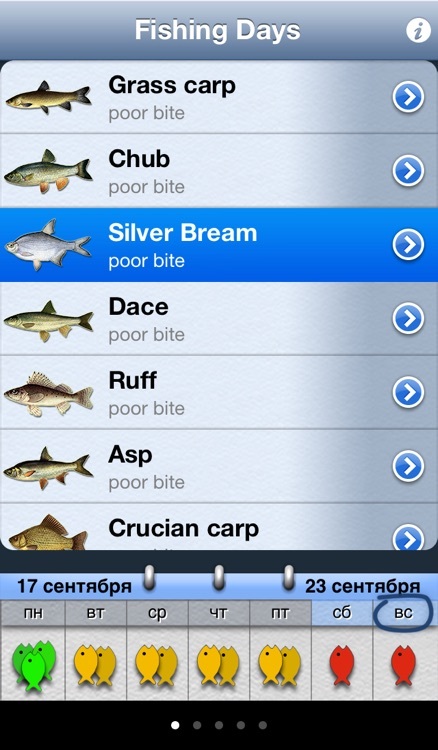 This app will indicate the days that fish are most active, giving you the best opportunity to get a bite. 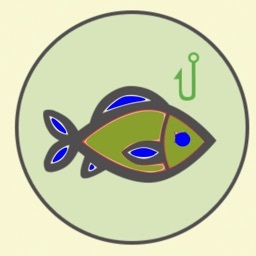 In this app, we have combined the seasonal and lunar calendars, giving you the best of both systems for predicting fish activity. 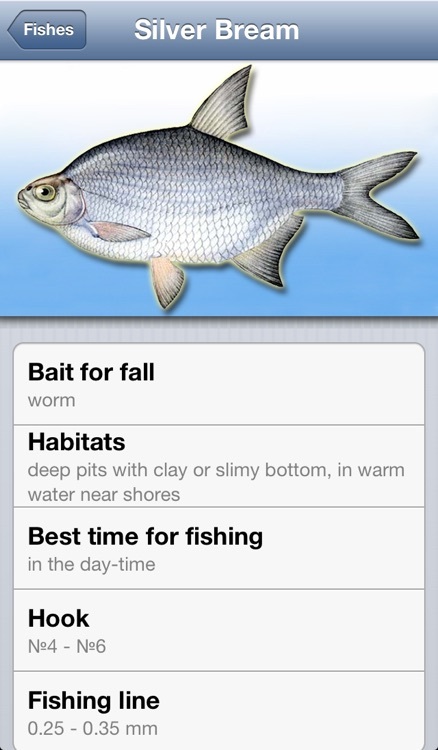 By doing this you are able to maximize your time by fishing only at the best times. 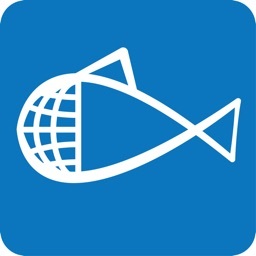 This app helps you to make the most efficient use of your time by helping you know when it is the best time to go fishing. We know this application will be useful in creating quality recreation time, and helping increase the amount of fish you catch!